If you own a N14 Generation 2 Cooper S or JCW MINI, it’s likely your R56 will be suffering from a build up of carbon around the valves and intake ports. It’s not anything you can avoid, unfortunately, due to the second gen MINIs using direct injection for improved performance and fuel economy. But if you don’t take steps to minimise the impact of coking, your MINI can suffer all manner of issues. If you own a Generation 2 MINI with an N14 engine, Cooper S 2007-2009 or MINI JCW 2007 - 2012, it’s likely your MINI R56 hatch or R55 Clubman will be suffering from a build-up of carbon around the valves and intake ports. It’s not anything you can avoid, unfortunately, due to the second generation MINI’s using direct injection for improved performance and fuel economy. But if you don’t take steps to minimise the impact of this carbon build-up (coking), your MINI can suffer all manner of issues. Generation 2 MINI’s coming to Lohen will benefit from a complimentary Visual Health Check and, our many years of experience can signal where an MINI is down on power or not behaving as it should. Tell-tale symptoms include general hesitation or reluctance to pick up when accelerating, a decrease in fuel economy and, most importantly, a loss of power. Some of this may not be obvious to a daily driver, where this slow build-up of carbon eats into BHP. You can trust Lohen to help you pinpoint the issue. Lohen now offers a high quality De-Coke service to all Generation 2 Cooper S and JCW petrol MINI owners by blasting minutely-crushed walnut shells into the intake tract and valves, then vacuuming them away with specialised equipment. What used to take hours of labour plus soaking of valves and cleaning can now be achieved quickly, efficiently, safely and cost effectively. The walnut blasting system is used by MINI and is proven to be safe and effective. It’s worth considering De-coking as part of your regular MINI servicing and upkeep schedule as, due to the nature of direct injection engines, the build-up cannot be prevented. To learn more about coking and de-coke servicing for the MINI please click here. Great value money the de-coke service does exactly as it says, removes coke from the inlet valve. This is the ideal service for the enthusiast or if you have recently purchased the car. It provides further insight into the engine health and can uncover other issues that could be a factor in running problems. The dyno runs give proof of the performance gains and data on running values. 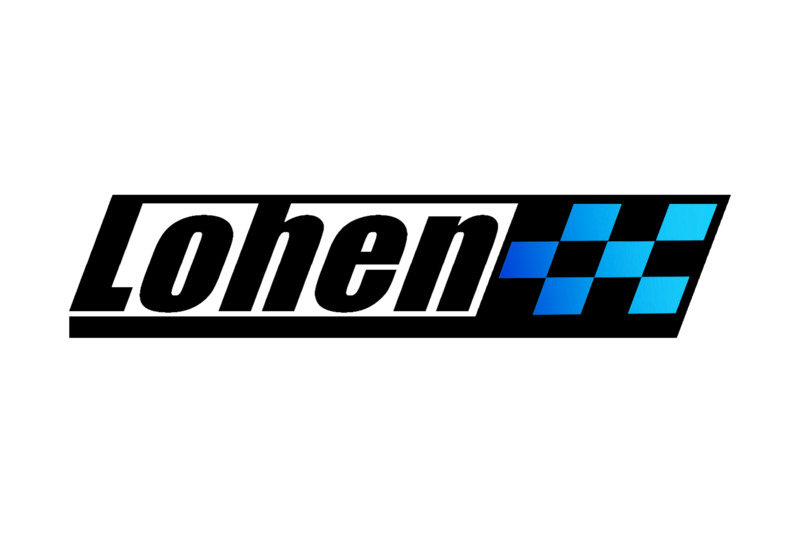 Work is performed at Lohen HQ based in Eccleshall, Staffordshire, ST21 6JL.